Attorney and IWF NorCal member Barbara B. Creed will present a brief description of several important cases to be addressed by the United States Supreme Court during the term that began on October 1, 2018. Brief reading materials will be distributed in advance so attendees can familiarize themselves with the issues. Following Barbara’s presentation on each issue, the group will discuss the issue, possible outcomes and potential effects of the Court’s opinion. Members of the Monterey Bay Wellesley Club will also be joining us, connected through Barbara Creed who is a Wellesley alumna. Cost: $28 per person, includes dinner and beverages. Guests are welcome. Barbara Creed is a founding member and past president of IWFNorCal. 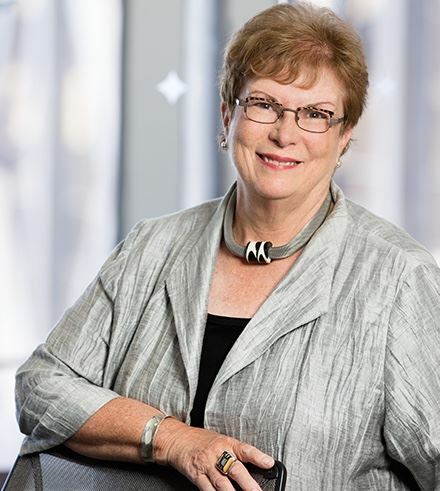 She has practiced law in San Francisco for over 40 years, specializing in employee benefits. She recently retired as chair of the board of trustees of the Church Pension Fund, a $12B diversified financial services organization providing pensions, health coverage and other benefits to clergy and lay employees of the Episcopal Church in the United States, certain countries in Central and South America, the Caribbean and Liberia. We are grateful to IWF NorCal member, Bishop Mary Gray-Reeves for sharing her home for this event. Registration and payment for this program is final. No refunds.